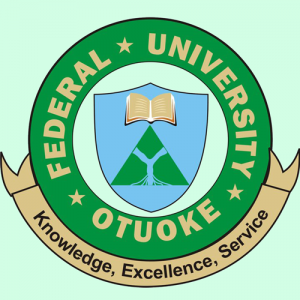 Federal University, Otuoke, FUOtuoke post UTME result for the 2018/2019 academic session is out. 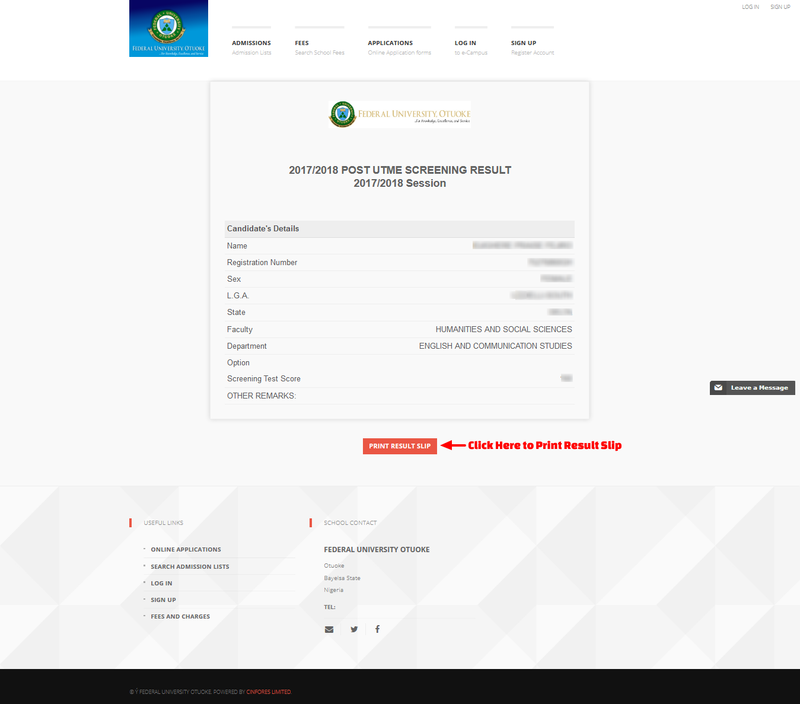 Candidates that participated in the screening exercise can now check their results. This is to inform all the candidates that participated in the Federal University Otuoke (FUO) 2018/2019 academic session post UTME screening exercise that the authorities of the institution have released their results. 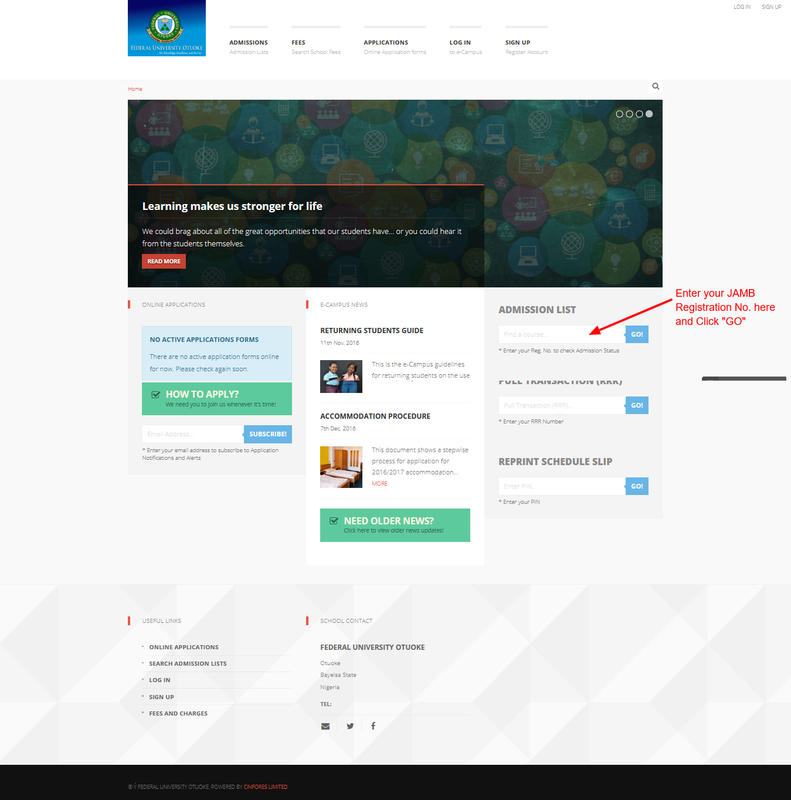 FUTUOKE PUTME screening exercise results are now available on the university website. 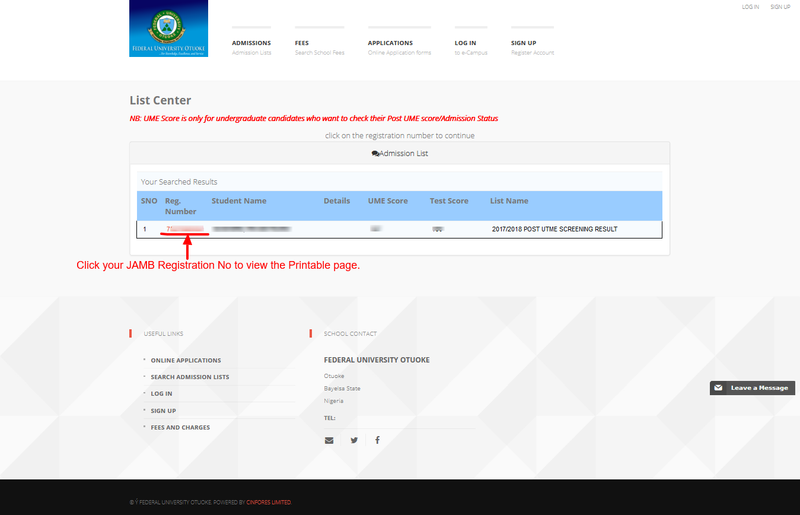 Go to the FUOTUOKE post UTME result checking portal at http://ecampus.fuotuoke.edu.ng/.